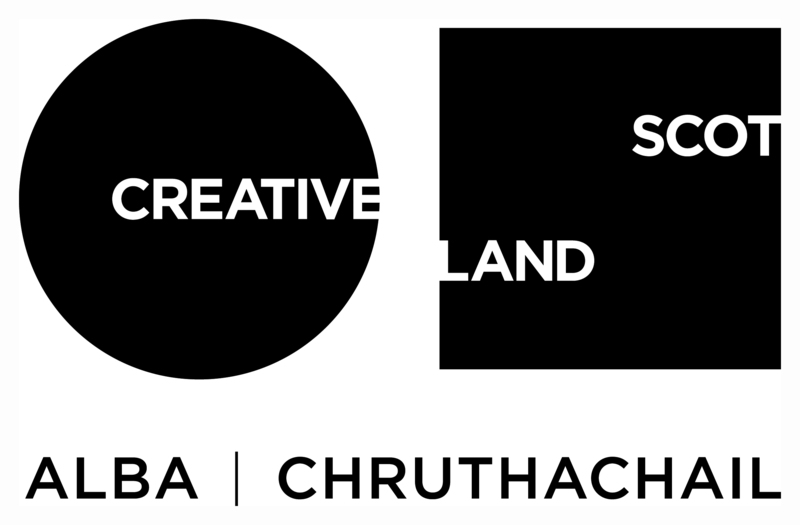 Creative Scotland – for the overall project. 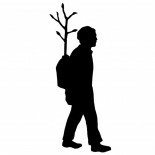 Dundee City Council – for the city centre orchards. Forestry Commission Scotland – for the trees. We also receive in-kind support – including heaps of enthusiasm – from the DUO network. Particular mention should be made of Dundee West Church and Roseangle Commons in whose premises we have our office and apple store. For this reason we celebrate orchards!